Build our business with the same standards of care and ethics we strive to build our family. 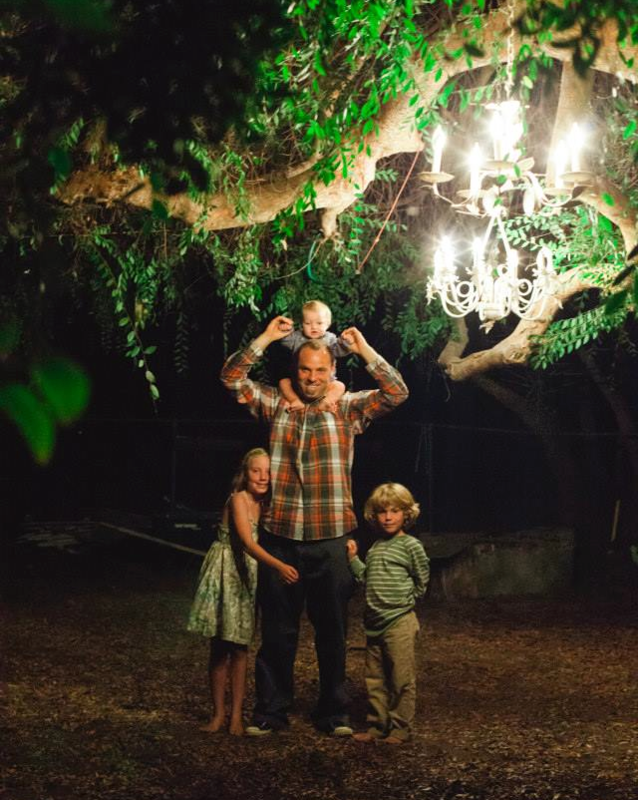 Wheyland Electric is a local family owned licensed electrical contractor (CA Licence 940291). We have been servicing San Diego, Orange and Western Riverside Counties from the coastal City of Carlsbad since 2008. We offer electrical installation, repair, rehabilitation and maintenance to residential, commercial and industrial users. Tim Wheyland is a fourth generation San Diego County resident (fifth in California). He grew up in North County aware of the gradual changes from local to regional, national, and internationally owned business. He understands the benefits of being local, buying local and knowing first hand with whom you are dealing. We are the same ones whose kids are attending local schools, participating in youth sports, school dance teams skate boarding or playing music. The family is a part of the treasure that is Southern California, its history, diversity and future. It is our pledge to you that we deliver on what is agreed. If there is a problem that needs to be addressed or corrected we are here to resolve it satisfactorily face to face. We answer our telephones here – not back east or overseas. We welcome the opportunity to provide you the service and experience you expect from a professional electrician. "Killed It. Made my project and car charger look fantastic. Will use again." "We recently bought a condo in Carlsbad. We unfortunately had to fire our electrical contractor due to incompetence. Tim Wheyland and his crew took over the job and corrected all work that was shoddy, incomplete, and dangerous. Our condo is now like new with switches, outlets, and lighting that is state of the art. Tim is trustworthy and dependable. I recommend him without reservation." "Tim really saved our day! Our garbage disposal button along with several other outlets in the kitchen, more importantly our water heater in the garage all of a sudden all stopped working yesterday.. We made several attempts and all failed. I started calling all the electricians around early in the morning and left them voice mails, only Tim called me back and told me that he's got a busy schedule the whole day but if I still didn't find a person to fix it he'll come by late afternoon! He was right in the area while I called him, came over super quickly and fix the problem in less than 15mins! And he gave us a great price! Tim is kind, friendly and professional! I can't recommend him enough! I will definitely refer him to all of my friends and family! Keep up the good work guys!" "Very professional, Tim did an excellent job! His quote was very reasonable and the job was completed 10 days later. One out dated chandelier removed-- two modern, clean design heavy blown glass chandeliers in their place on a high ceiling! He even carefully cleaned up afterwards!! ...contractors never do that! The job took hours longer than expected and Tim had a great character through the end. We've already recommended to friends :)"
"Tim installed a plug to charge our new Tesla. He knew exactly what to do and did a great job for a reasonable price. He is very professional, on time and we will use his services again."